From Big D Holiday to other fun Dallas area holiday events our calendar will have an event right for your family, Christmas, parades, and more. Looking to plan your next adventure? Dallas has you covered for all things fun and festive throughout the year. Make Dallas part of your holiday plans with our full calendar of events with a variety type of parades and festivals featuring art, food, music and more, as well as themed celebrations at our best attractions during the holidays, with Trains at or Holidays at the Arboretum. There's truly something for everyone to enjoy! Kick off spring in Dallas with a month full of holiday celebrations, fun festivals, lively entertainment and much more. 7 things to know about this year's Chinese New Year Festival. This holiday, find the perfect gift for everyone in your life – all while supporting local goods made by businesses right here in Dallas. Celebrate the most wonderful time of the year in Dallas with these festive events. Make this Big D Holiday season merry and bright with these festive events. Ring in the holidays with a month packed full of exciting activities and events to make everlasting memories with family and friends in Dallas. Your go-to guide for all the scary good events happening where and when in Dallas this Halloween. Two words: unlimited tacos. 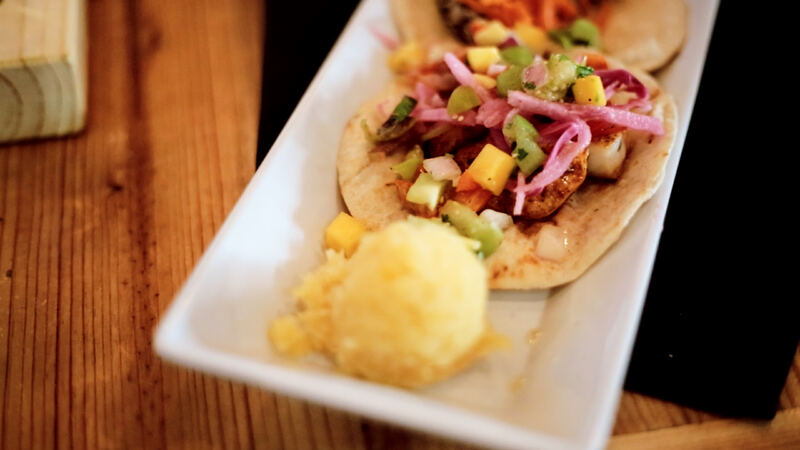 Tacolandia is where you need to be to feast on the top tacos in Dallas. Get into the fall spirit at Autumn at the Arboretum! Fall is just around the corner and with it comes a lot of can't-miss events. Get a head start on planning out your Labor Day weekend in Dallas – whether it involves taking the family to the Arboretum or sipping on local brews with friends. 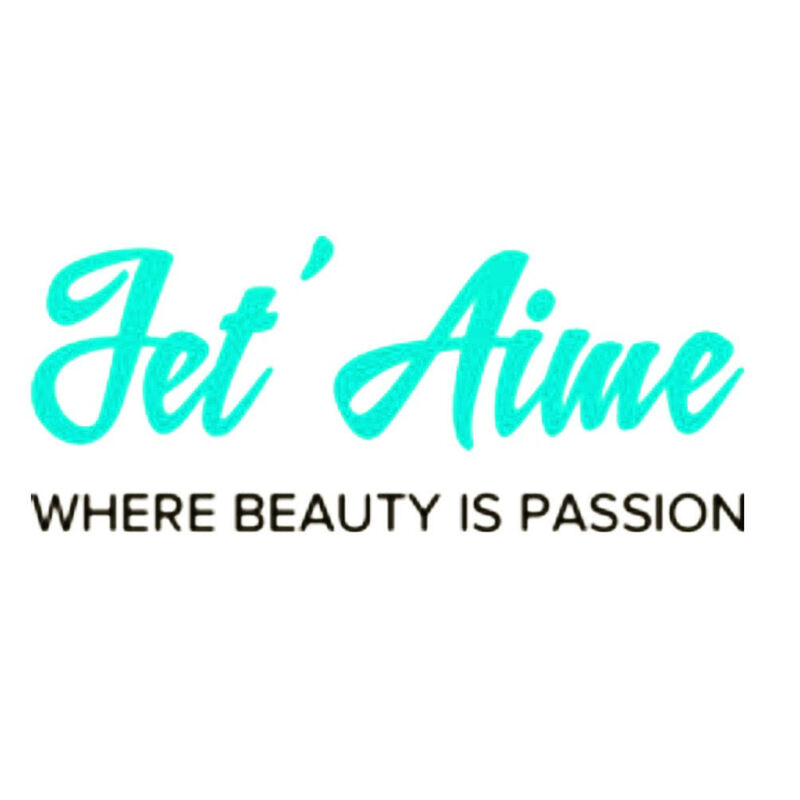 JET'AIME SEW TIME SEMINAR WHERE BEAUTY IS PASSION Come learn how to thread your needle, braid the clients hair and add their extensions in also. The West Village Restaurant Hop is for those short on time, not appetite!